Often situated in carinderias, turo-turo is characterized by pointing a food item or two from a wide variety of dishes that you want to have on your plate. The person behind the glass display prepares it for you then the rest is history. It’s pretty much quick and straightforward. 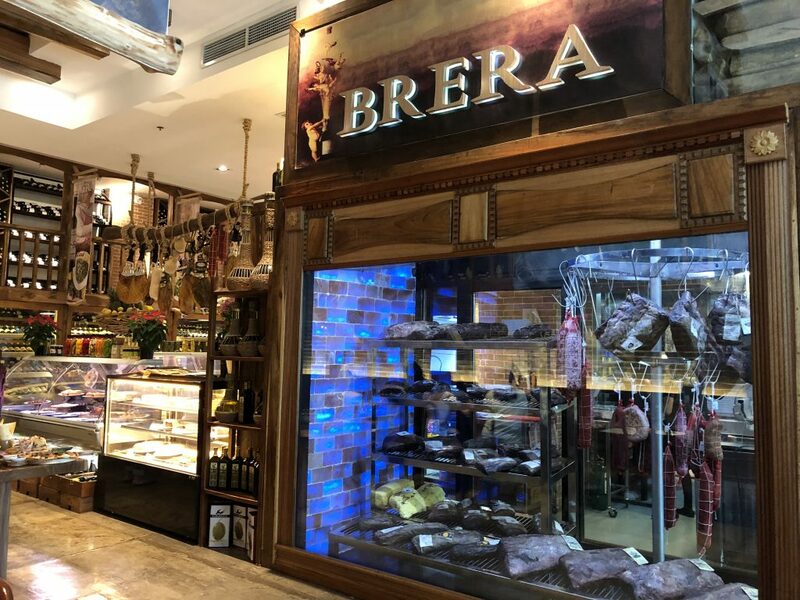 This was exactly the concept behind Brera Delicatessen but instead of the usual ulam-rice-sinigang combo, you get to choose from an array of imported cheese, charcuterie, and even wine. Don’t let this intimidate you though, general manager Paolo Durante explains that Brera isn’t a fine dining restaurant, as most would assume. Its approach is rather casual, inspired by what he calls as Alimentari or Italian market style dining, or turo-turo, in layman’s terms. The moment you step into their restaurant, you are met with a seemingly narrow hallway that takes you in two directions. To your left is a high-ceiling dining area covered in brick walls inspired by old Venetian buildings. The centerpiece of the area is a large dry aging room containing brick walls made of Himalayan salt. Apart from the temperature and humidity, the salt helps in keeping the moisture flowing out of the meat, giving it a more intense flavor. Brera prides itself as the only restaurant in the country that has this feature. 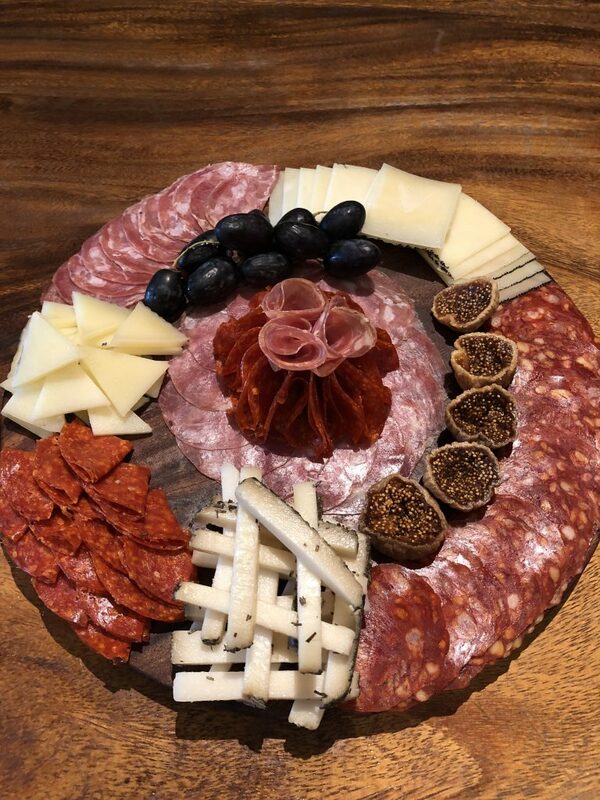 Spanish platter consists of chorizo blanco, chorizo pamplona and nobleza, three Spanish cheeses, served with olives, bread, and fruits. 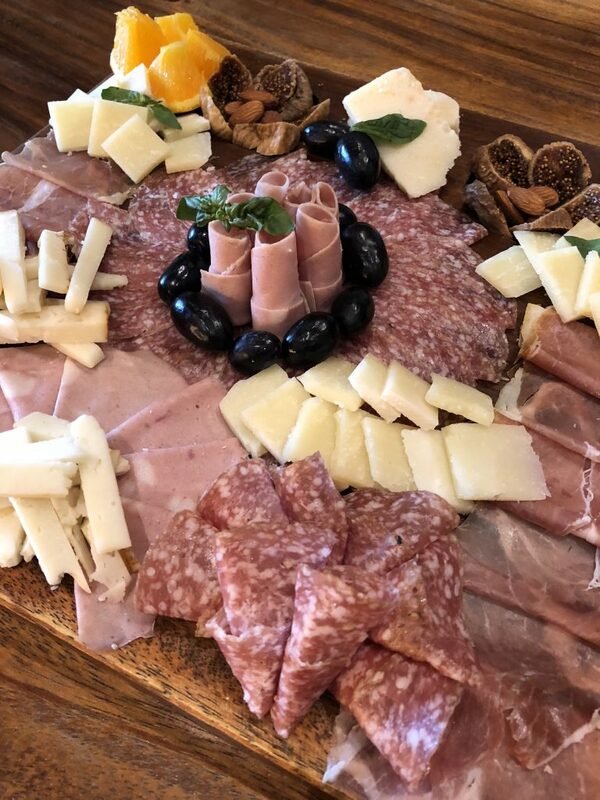 On the other hand, their Italian platter includes prosciutto, mortadella, salami, three Italian cheeses, served with olives, bread, and fruits. The glass displays boast of roughly 250 varieties of soft and hard cheese. Also, there are over 100 charcuteries or cold-cuts available sourced from different parts of Europe such as Spain, Italy, France, Germany, and Greece. You can choose to mix and match the cheeses and meat or you can just select one of their curated deli platters. 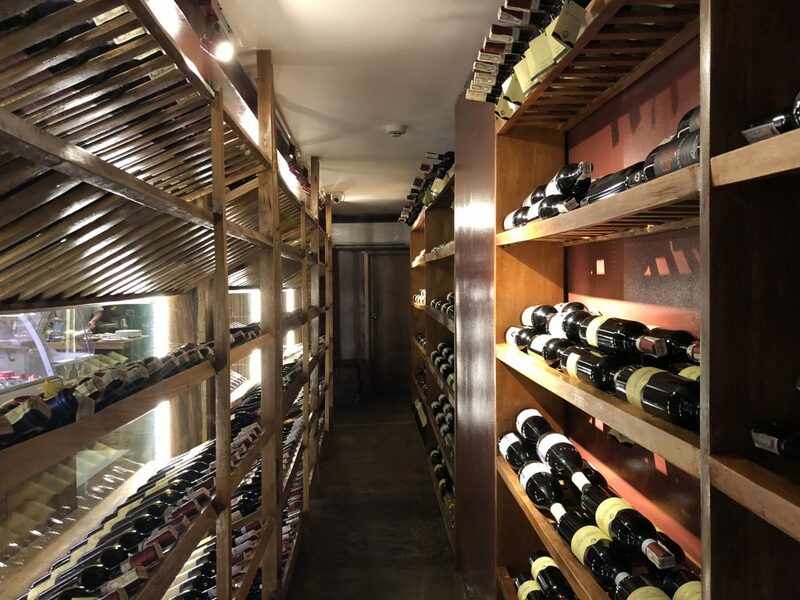 Brera also has a walk-in wine cellar at the back for customers. You can handpick labels from Italy, Spain, France, New Zealand, and United States, to name a few. 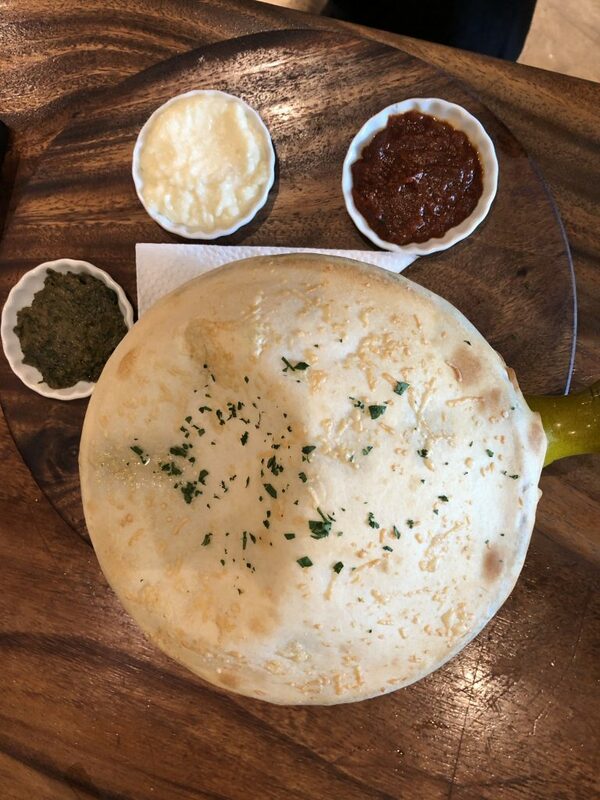 If you’d rather have something fresh off the kitchen, they also have an extensive menu that consists of soups, salads, pizzas, pastas, and steaks. 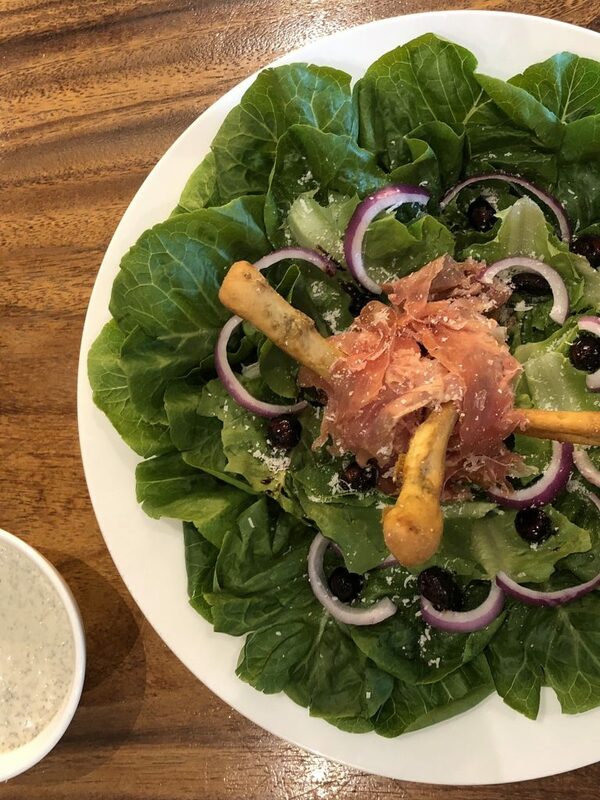 Their best selling salad is made of fresh romaine lettuce tossed with jamon or Spanish ham, pear soaked in red wine, onion, balsamic glazed nuts, Roquefort croutons, lettuce, and aged parmesan cheese. Below the crusted pastry is penne with truffled brie, mascarpone, parmesan, manchego, and chorizo pamplona, served with pesto, marinara, and garlic sauces. For starters, you can try their Pera Serrano salad. Their in-house blended Italian dressing adds to the creaminess of the salad. If you’re used to having bread on the sides with your pasta, you will be in for a surprise in Brera’s unique take on the dish. The crusted pastry on top is meant to substitute bread and breaking it would give an appetizing aroma of a variety of cheeses. Their grass-fed beef is sourced all the way from Australia. This simply means that the cattle where it was sourced were allowed to graze for their own fresh food, making the beef richer in nutrients, vitamins, and antioxidants. The hint of tanginess balances out the mascarpone of the classic cheesecake. Photo courtesy of Nana Nadal. For the mains, you might want to delight in their tender rib-eye steak. 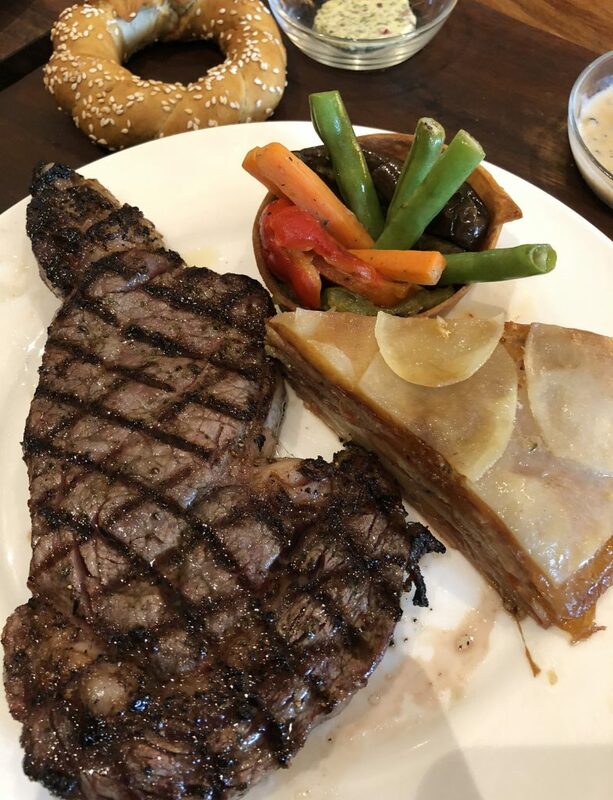 Steaks are served with potatoes, side dishes, and a peppercorn sauce that perfectly harmonizes with the beef. 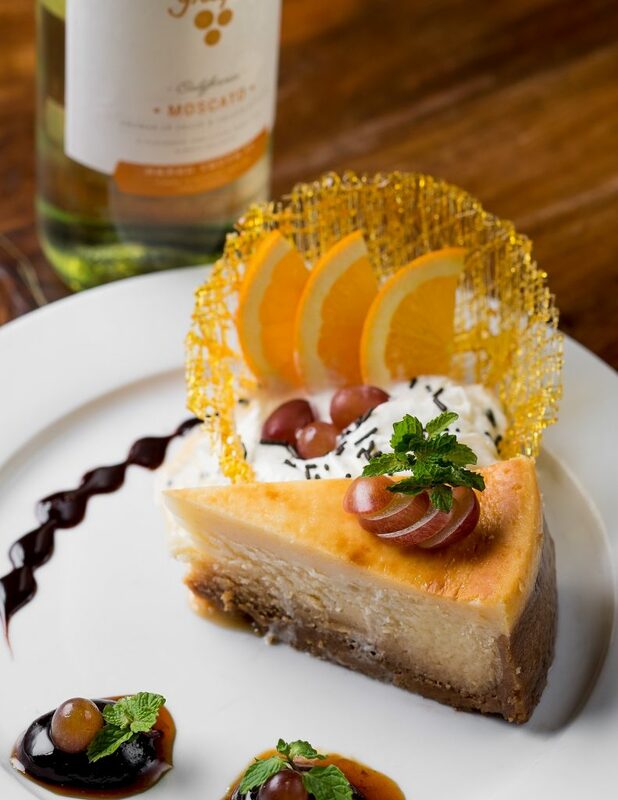 And if you’ve got room for dessert, try their New York cheesecake that has just the right amount of sweetness sourced from one of their partners in Tagaytay. Brera Delicatessen may not be the first name that may come into mind for cheese and wine enthusiasts. True enough, their first branch in Molito, Alabang mostly caters to residents of southern Manila. But you can now visit their flagship restaurant with a wider and grander space in Park Terraces, Makati. Other than their wide selection of cheese, charcuterie, and wine, go for their steak. Their rib-eye steak is as tender as it can get.